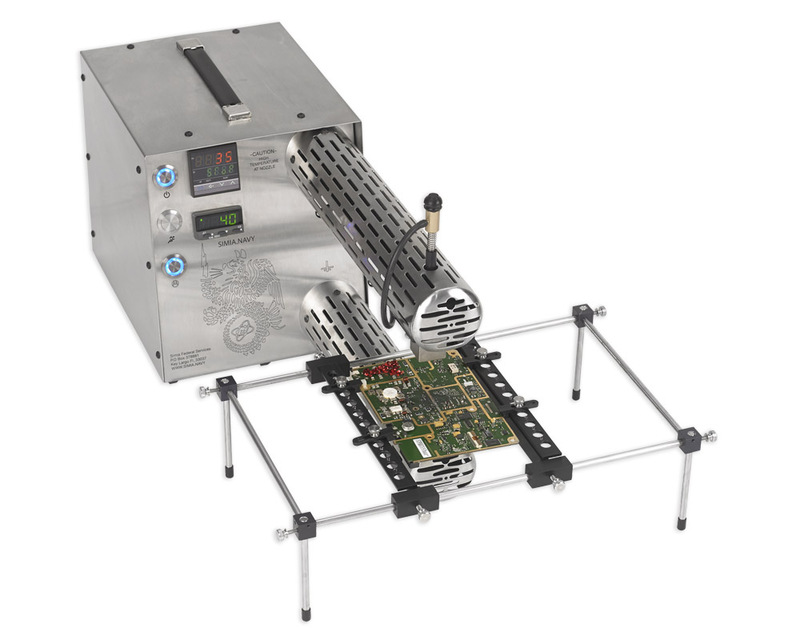 Overview : Ideal for clamping PCB for soldering, desoldering or rework. 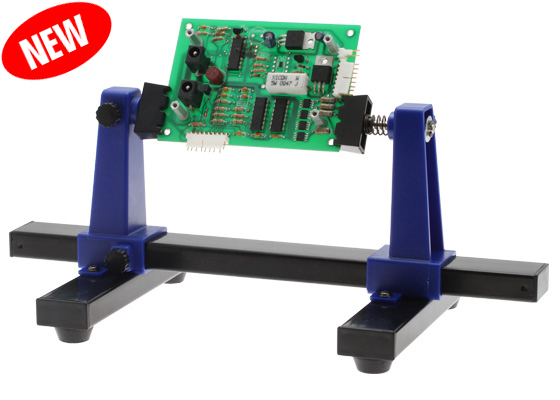 The Adjustable Circuit Board Holder is ideal for clamping PCB for soldering, desoldering or rework. It features 2 adjustable grips on a retractable stand to accomodate various board sizes up to 198mm wide and up to 4mm thick. 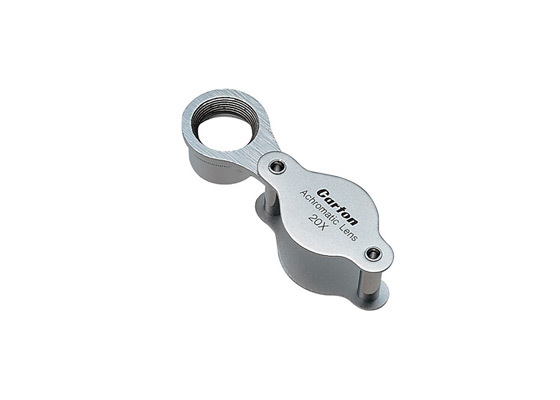 The adjustable clamps allow the PCB to rotate 360 degrees and stay set in any position. 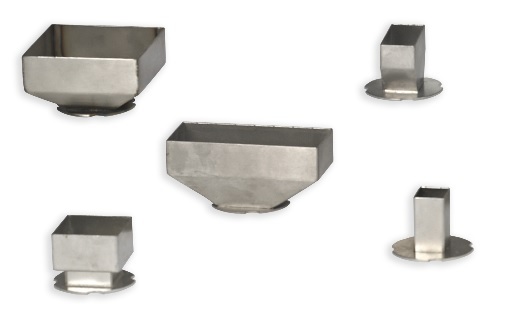 The base of this rigid metal stand features four rubber feet to ensure stability.